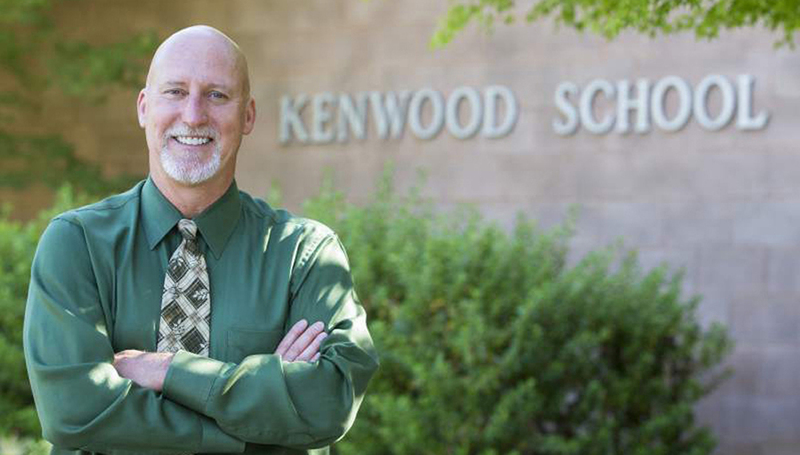 Kenwood School is a small community elementary school committed to the highest standards of academic excellence and social values, where students are provided a foundation for lives of purpose, service, and lifelong learning. Kenwood School is an Ocean Guardians School. 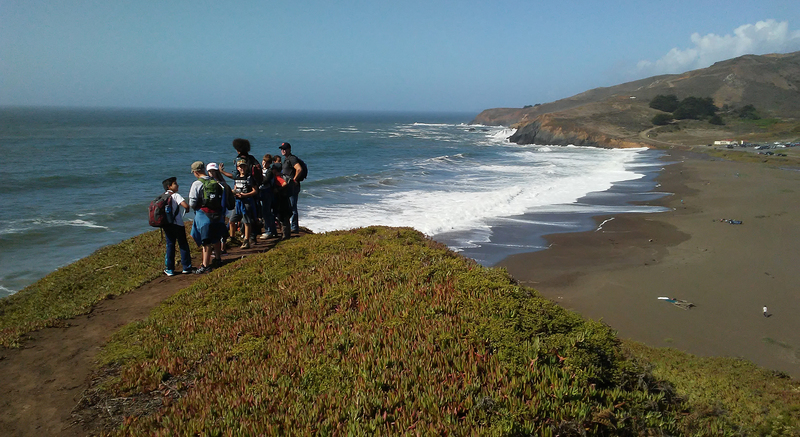 The Ocean Guardians program works to help protect the ocean and local watersheds through reducing waste and water use. Visit the Ocean Guardians Site. Kenwood School provides after-school care for students in the Cougar Club program. Registration forms can be found on the Cougar Club page.